Veterans Day: A U.S. holiday celebrated on November 11, honouring veterans of the U.S. armed forces and those killed in battle. 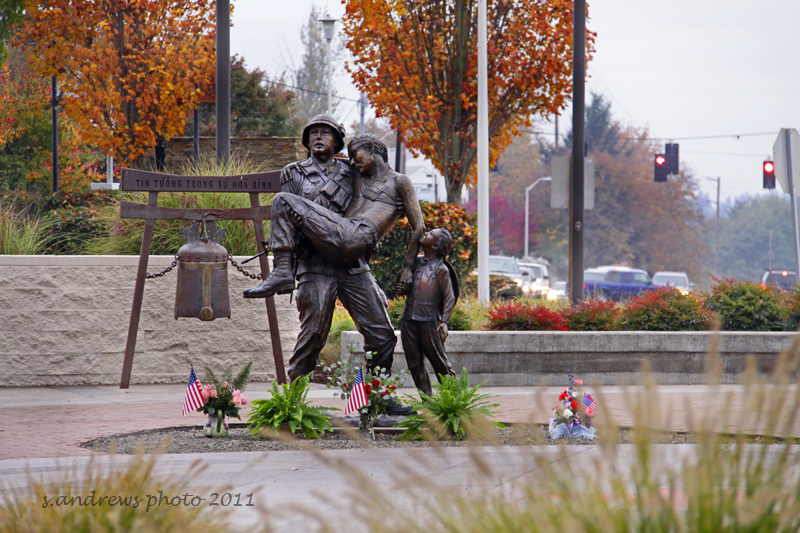 Originally called Armistice Day, it began as a commemoration of the ending of World War I on Nov. 11, 1918. After World War II it was recognized as a day to pay tribute to all service members, and in 1954 it was designated as Veterans Day. The holiday is called Remembrance Day in Canada and Remembrance Sunday (on the Sunday nearest to November 11) in Britain. The truth is, I never really gave much thought to Veterans Day, even though I was clearly involved. But lately, maybe its my age, or the times, I find myself understanding more what it all means. The past few days I have been blogging for you about just that. My father never had the chance to serve in the military, though he was in the Michigan Guard for a time. It was me that took that step for our immediate family. Two of my cousins also served in the U.S.A.F. 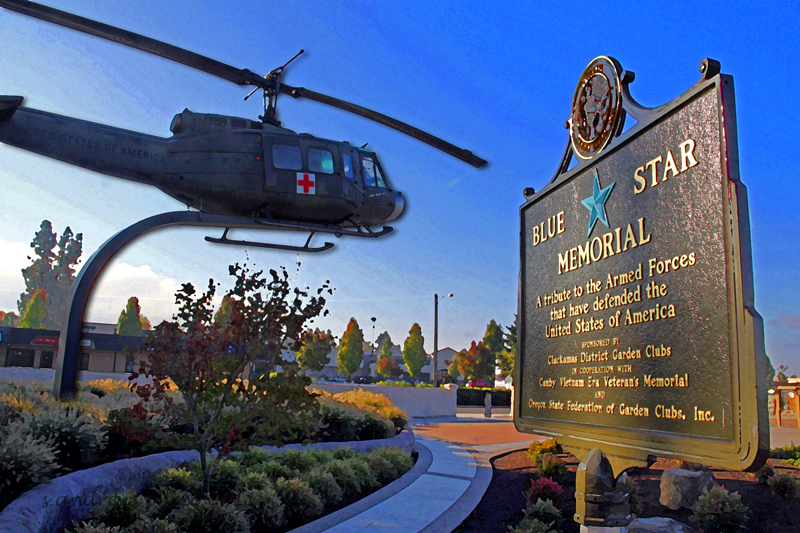 Husband’s Dad was in the Air Force as a young man, and served in the Oregon Guard as well. He also has an Uncle that flew in the Berlin Airlift. His cousin is a retired U.S.A.F. Colonel. He flew F-16’s when he was active duty. Even though we both had family in the service, I wouldn’t say that we came from a military background ourselves. In peacetime, enlisting is a very different mindset, I think. If we were to enlist today, it would be pretty certain that we would serve some time in a conflict zone. We hear it all the time now, and especially on these special days (Veterans Day, 4th of July) how we owe our freedoms to the people that take that oath, and the families that support them. Its quite fashionable now to have family in the service, and if we don’t, to do something ourselves to support the military in some way. Last night Hubby and I found ourselves at Applebees, along with many other Vets from various terms of enlistment. They were offering meals as a Thank You to those who have served. 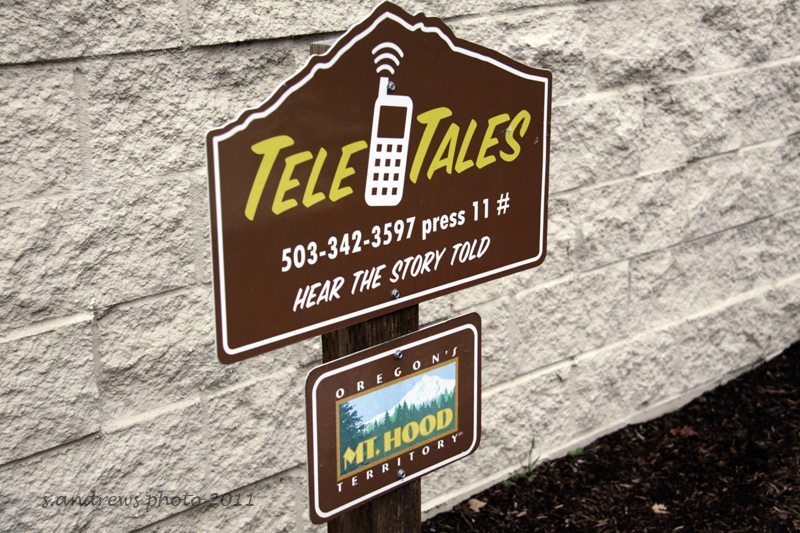 The staff was very attentive and seemed to genuinely care that we were there. We met a young woman who works for a non-profit creating care packages to send overseas. What a great cause for our youth to be involved in! It takes courage to serve, even if your service is here at home. And its refreshing to have that part of our lives (as Vets) validated. I was always proud of being in the military, it’s great now to be recognized for that service. My service, and my husband’s and cousins and Uncle’s service didn’t directly effect your life, your freedoms. But if had been required to, we would have done exactly what we promised in that oath we took; I will support and defend the Constitution of the United States against all enemies, foreign and domestic. The voices and raised hands behind this oath are just one of the things that keeps our Constitution alive. 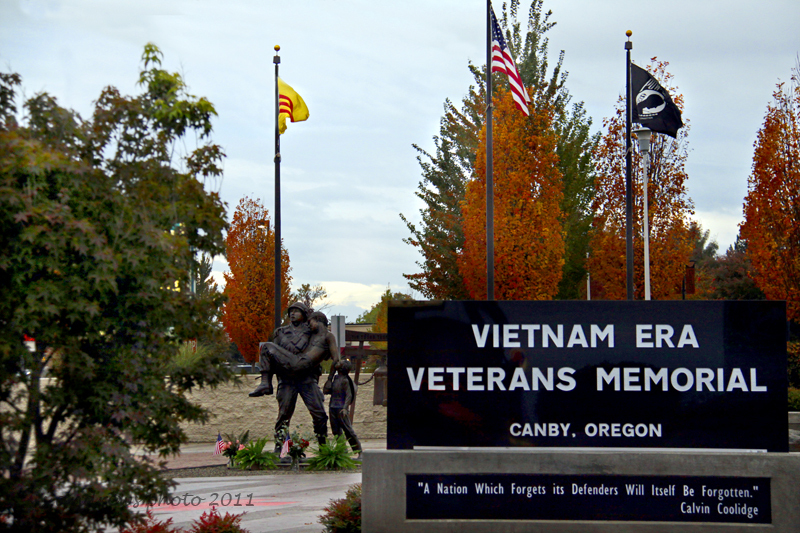 Veterans Memorial honoring our Vietnam Vets. If you look closely you can see the reflection of the helicopter in the granite on the sign. Bronze Soldier with town traffic in the background. For info on this memorial call the number listed. 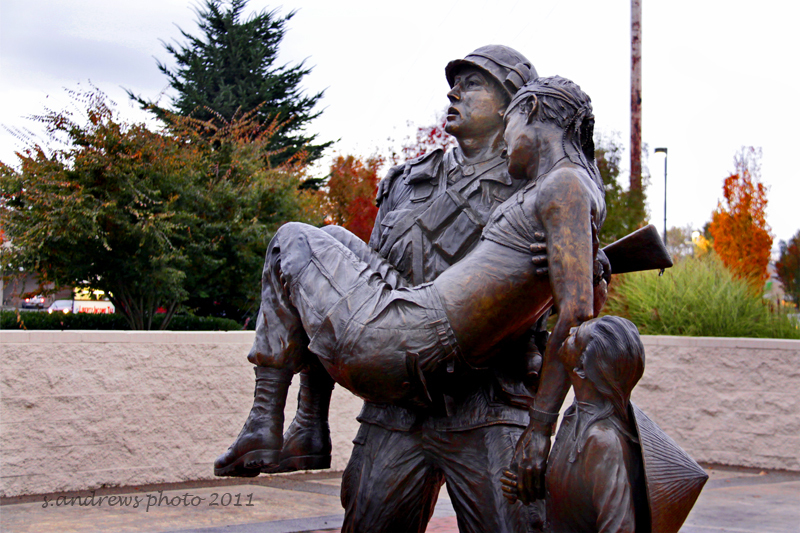 This entry was posted in out and about, photography and tagged 11.11.11, bronze statue, Canby Oregon, memorial, November, Oregon, veterans day, vietnam.